Home > Clearance Items - Big Savings! > Blank Apple/Artist Pallet Mouse Pad Approx 9.25"x7.75" x0.125 (1/8") Blow Out Sale! 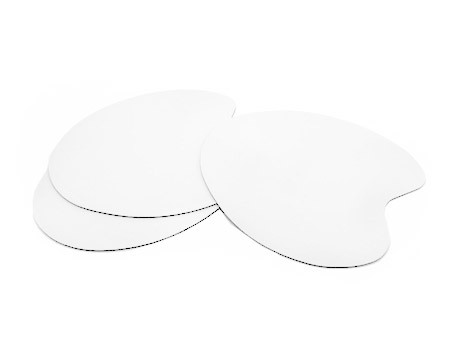 These blank Apple shaped 1/8" Thick Mouse Pads make unique attention getters. Great for promotions, artists, Mac enthusiasts and more.